Composed by Heather Rathnau. Edited by Heather Rathnau. This edition: all instruments. Workbook. 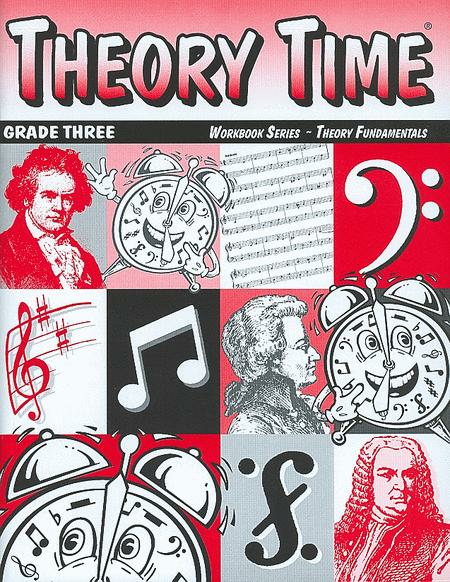 Published by Theory Time (TT.978-1-890348-03-8). 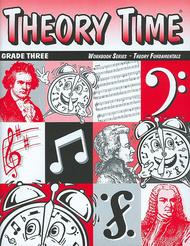 Music theory for a young beginner; appropriate for a beginning 6th grade student, focuses on the C, G and F Major Scales. My students get perfect grades on state theory tests by using this book. August 24, 2011 Excellent Theory Book. Scale building concepts are presented clearly, with opportunity for the student to work through the WWHWWWH process. Interval work is also very good. Overall terrific book that I use for every student. August 21, 2009 Pretty good, but. . .
", for example)-- VERY offensive to Muslims and we Jews, and there's no good reason for it in these books. Major problem for me and some of my students. 40 of 89 people found this review helpful.